Bitcoin Mining Farm. IT Hardware. Electronic Devices With Fans. Cryptocurrency Miners. Banque D'Images Et Photos Libres De Droits. Image 91747666. Banque d'images - Bitcoin mining farm. IT hardware. Electronic devices with fans. 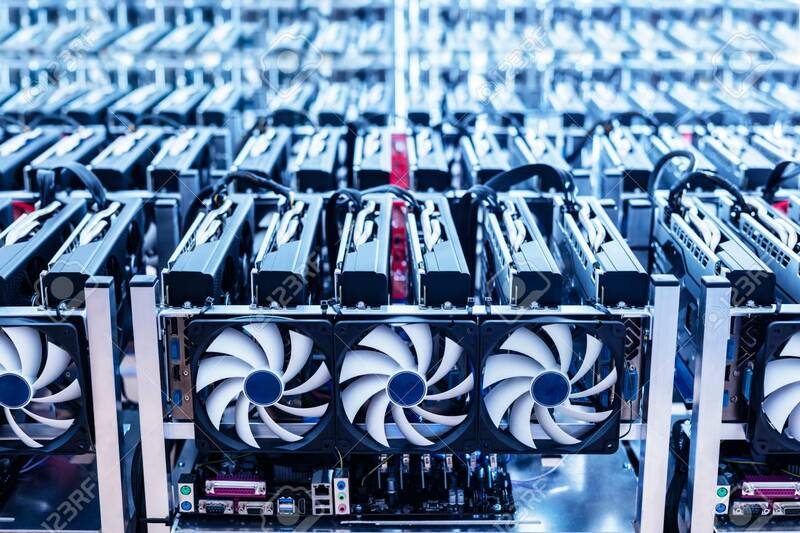 Cryptocurrency miners.